TRC Consultants, LC is pleased to announce a new canned import format compatible with Wood Mackenzie’s North America Well Analysis Tool (NAWAT.) 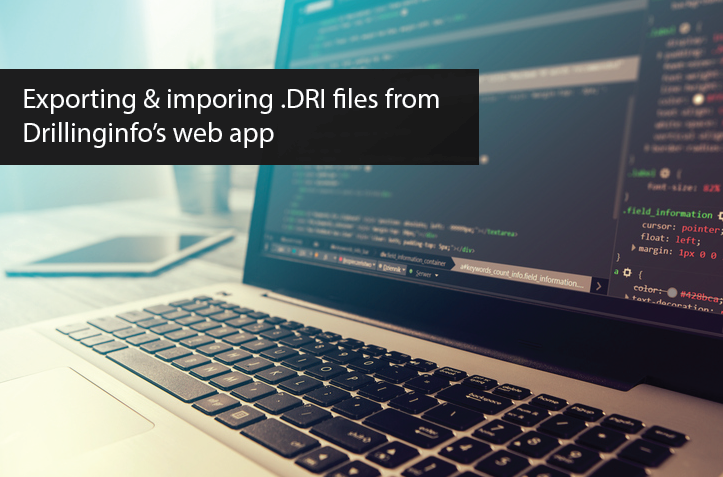 This new import routine provides the ability to import either allocated or un-allocated lease data from NAWAT in a .WMC file format without the need to map any fields. Download instructions on how to create the .WMC file from NAWAT and how to complete the import into PHDWin. 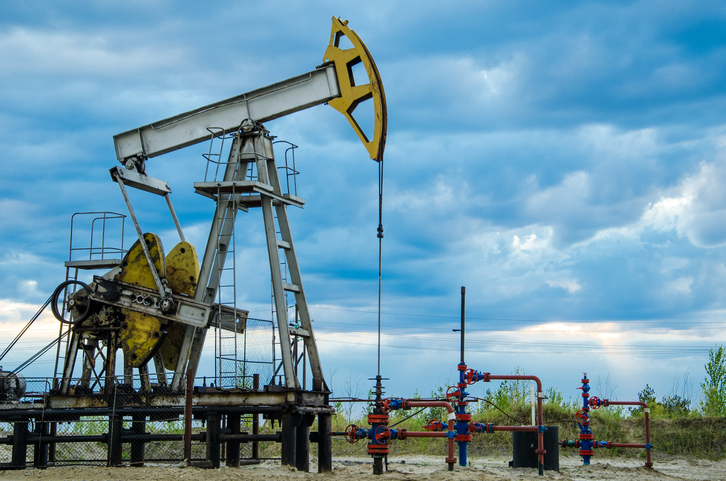 Wood Mackenzie’s North America Well Analysis Tool reports on thousands of producing wells across the Lower 48 and provides historical well identity, production and completion data that is both credible and reliable. Its historical dataset is designed to help you accurately benchmark performance and build type curves, as well as develop insightful forecasts and opportunity valuations. And, due to its intuitive design, you can easily interrogate, filter, and download data online, allowing you to perform your own analysis wherever and whenever you need to. 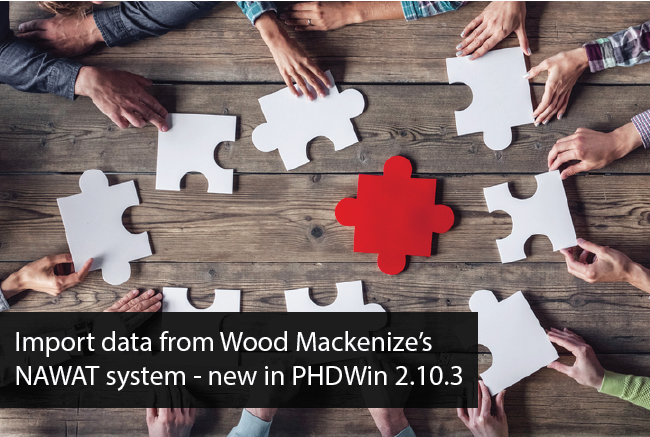 You can learn more about this tool by visiting the Wood Mackenize website.